PRP vs Surgery: Is There a Defending Champion?  PRP in Philadelphia Blog PRP vs Surgery: Is There a Defending Champion? In one corner you have a long-time contender and solution to many sports injuries: surgery. 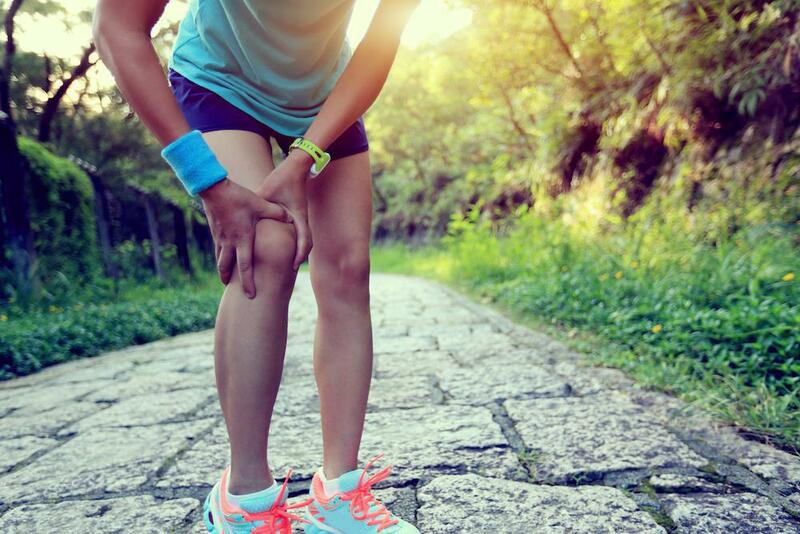 In the other, you have PRP, a promising prospect in the healing of a variety of sports injuries from sprains and strains that don’t require the use of invasive methods that lead to lengthy downtime. In the match up of PRP vs surgery, one will clearly emerge as defending champion. 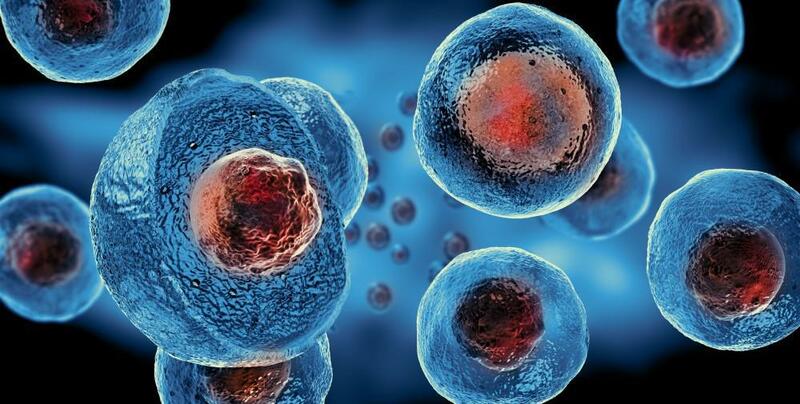 PRP (Platelet Rich Plasma) therapy, in simple terms, refers to an all natural process in which growth material is extracted from an individual’s own body. Once these super healers are collected through innovative technology, they can be put back directly into the site of the body in need of repair. The result is often a more expedient healing period without the use of synthetic or toxic injections. As an added bonus, the risk of infection and prolonged downtime are significantly reduced. Sound like a process that would appeal to someone who has experienced a sports injury? Athletes rely on their bodies to be in top physical form. They don’t have time for injury setbacks, and neither do those who aren’t athletes for that matter. Whether an individual is an athlete by trade, or simply for the enjoyment, a sports-related injury can obviously produce pain, lead to restrictions on movement and activity and create other inconvenient obstacles. Since PRP therapy utilizes only the natural healing factors of the body, without the incorporation of invasive procedures like surgery that often include anesthesia, narcotics and expensive hospital bills, PRP is becoming more desirable among the sports community and beyond. 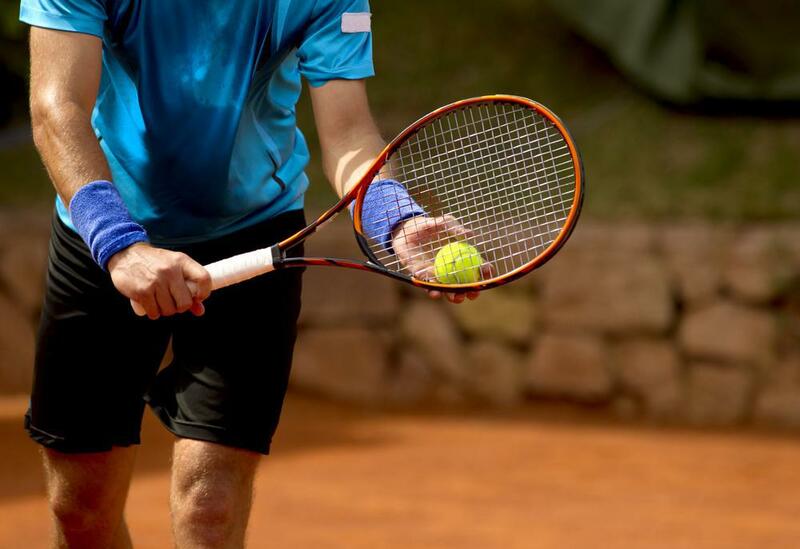 As an excellent example, and according to the American Academy of Orthopedic Surgeons (AAOS), studies have reflected that chronic tendon issues such as tennis elbow, have been most effectively healed through PRP treatments. For former Dodger pitcher, Takashi Saito, this was apparently the case allowing him to complete the 2008 Major League playoffs after being treated with PRP for injury to the elbow. In addition to healing tendon problems, PRP has also proved to be a beneficial treatment mechanism for hip and pelvic issues. In a study that focussed on PRP vs Surgery for hip and pelvic disorders, PRP therapy significantly improved conditions associated with strains to the hamstrings, adductors, gluteus, iliopsoas and other major muscles. Clearly, when it comes to PRP vs Surgery, it’s a PRP first-round KO. As a natural, efficient, expedient and innovative method of treating injuries, it’s no wonder that PRP is the defending champion of addressing common sports injuries. If you are in need of treatment for an injury, please call us today to schedule an appointment 215-342-3600, and we’ll do our best to have you back in the game in no time.